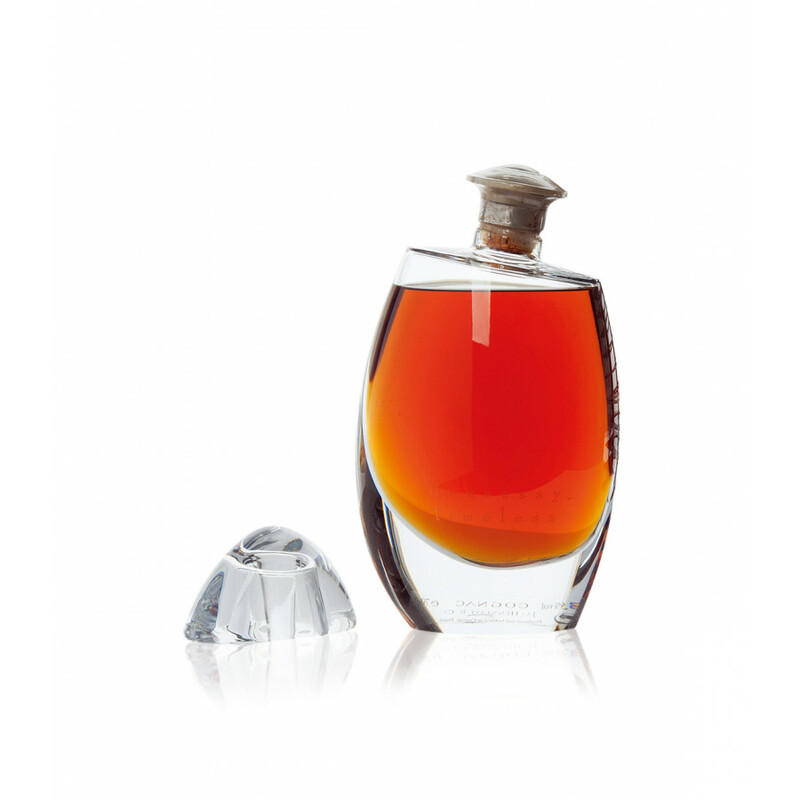 Hennessy Timeless comes in a Baccarat Crystal decanter, priced at around 11,000 USD. The blend of Hennessy Timeless was made at the very end of the 20th century; the product stands as symbol for the famous trading house's future in the 21st century: The "assemblage" consists of 11 exclusive eaux-de-vies from the past 100 years. The Timeless edition is limited to 2000 bottles. I also have a unopened bottle of Hennessy Timeless for sale. Number 777/2000. Please email me if you are interested. I have a timeless for sale for the right price 9k or better. I can be reached at 617 775 6222 ps it is signed by Edward Hennessy during a promo tour. 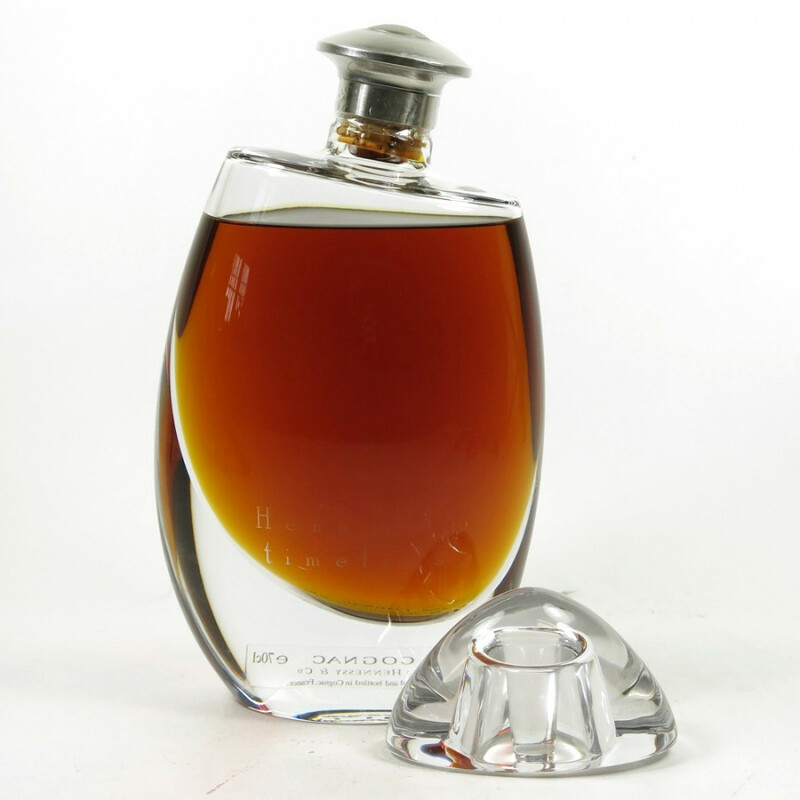 Hello Franck, I have an bottle of Hennessy Timeless, untouched still in its original package, that I am putting up for sale. Should you still be looking for one please feel free to drop your offer here in this post.